Unique Feature: Small, dense and flat angled head. Function: Precise contouring. Recommended Use: Use for precise application of concealer products anywhere on the face. 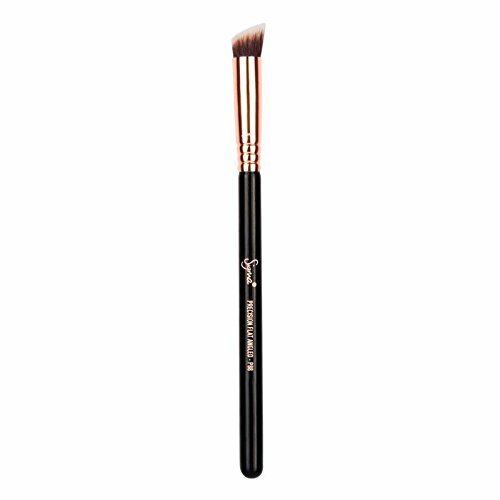 Works particularly well around the eyes and nose.. Bristle Type: Synthetic Sigmax®. LENGTH 7 3/16 in. (18.2 cm).